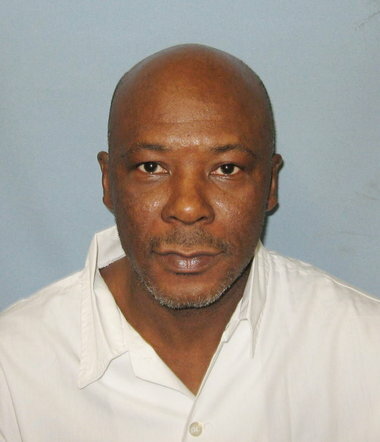 Leroy White was executed by the state of Alabama on January 13, 2011. Leroy was pronounced dead at 9:10 pm CST, inside the execution chamber at the Holman Correctional Facility in Atmore, Alabama. Leroy was 52 years of age. He was executed for the murder of his 35-year-old estranged wife Ruby Lanier White on October 17, 1988, in Huntsville, Alabama. Leroy spent the last 21 years of his life on Alabama’s death row. Leroy did not have a history of criminal activity, however, during his time in the Army, Leroy was involved in an aggravated assault. He received a general discharge from the Army. Ruby was in the process of divorcing Leroy when he killed her. Please pray for peace and healing for the family of Ruby. Please pray for the family of Leroy.